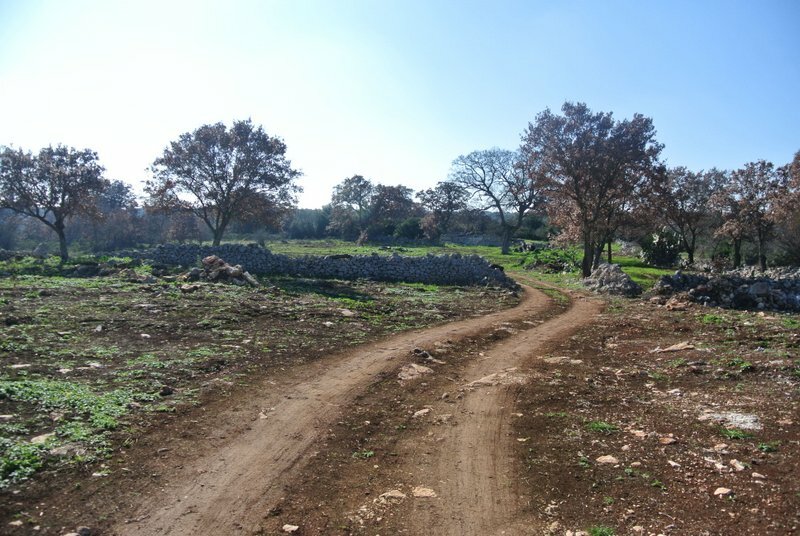 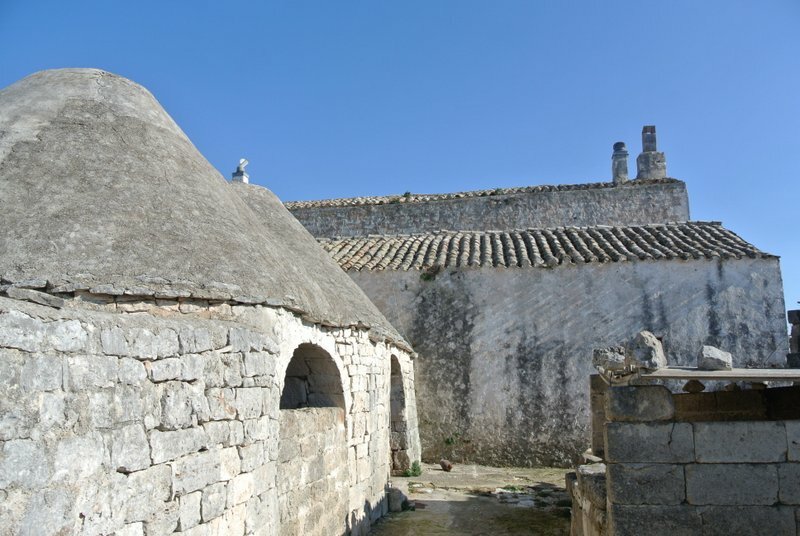 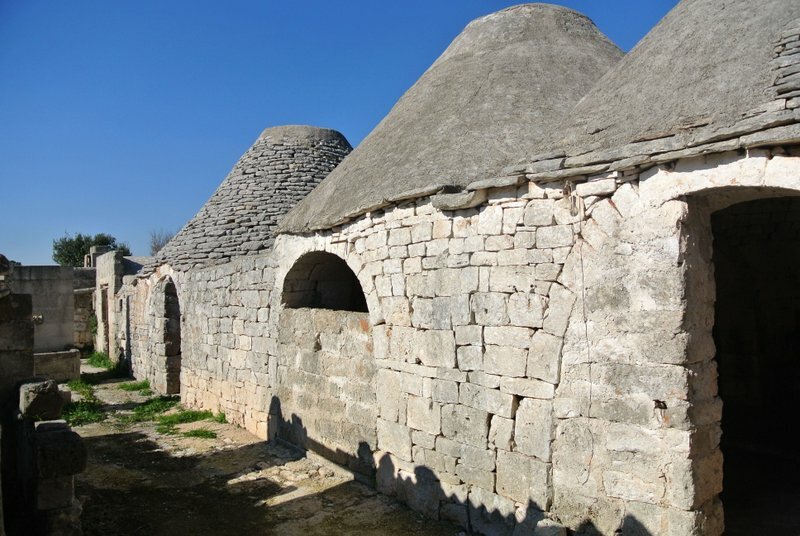 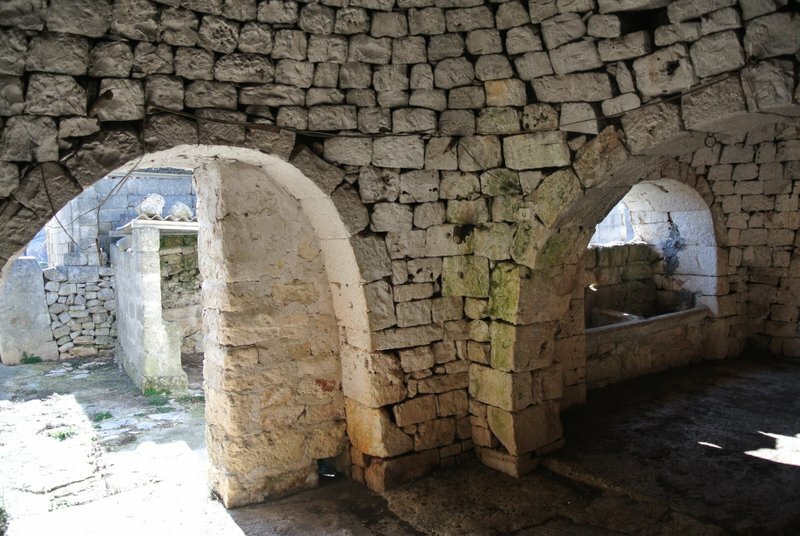 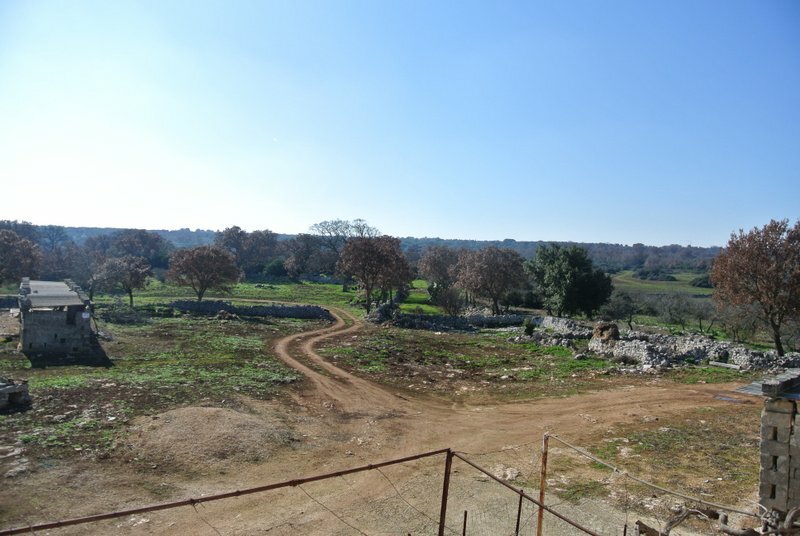 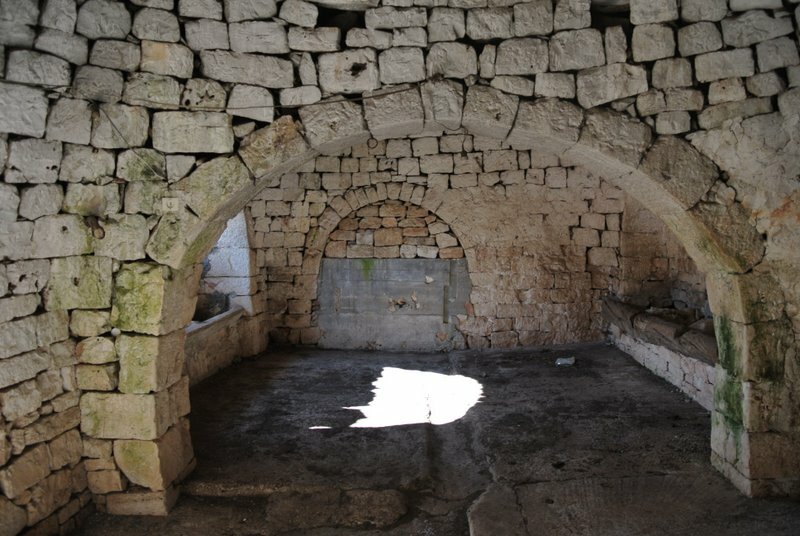 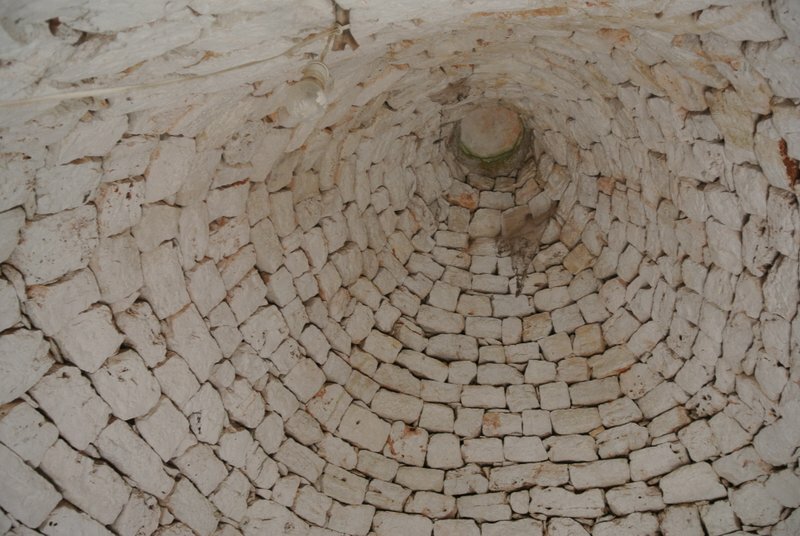 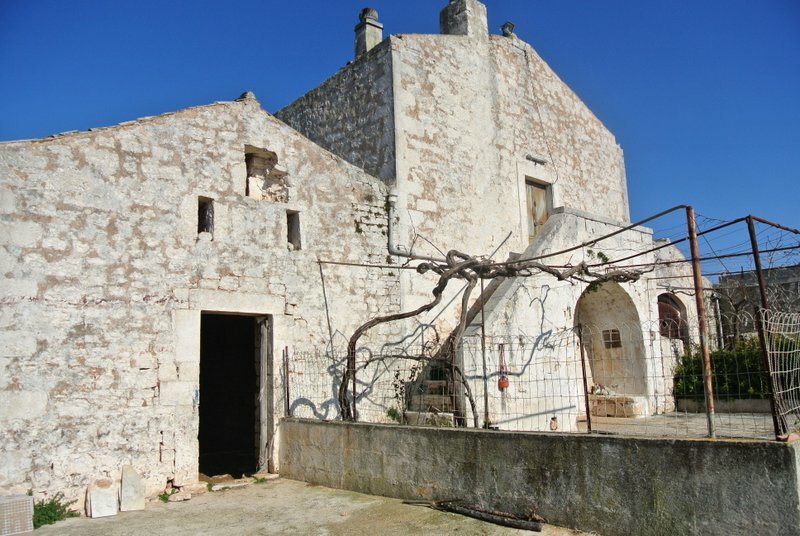 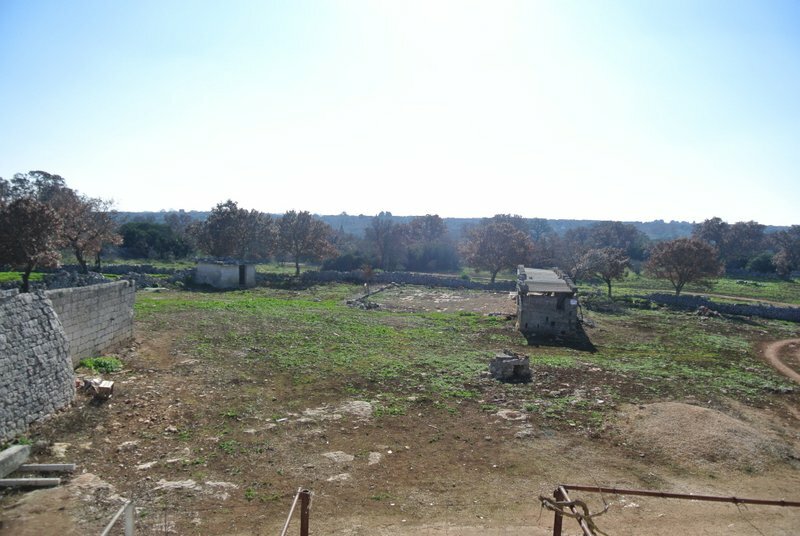 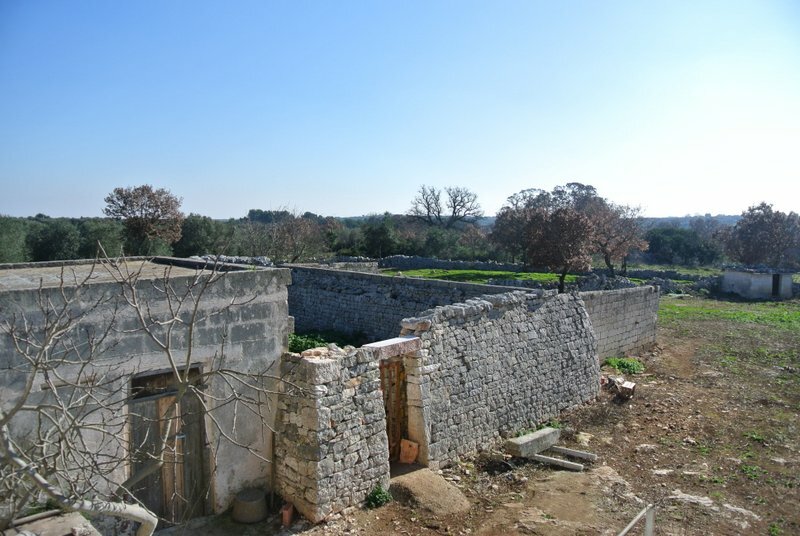 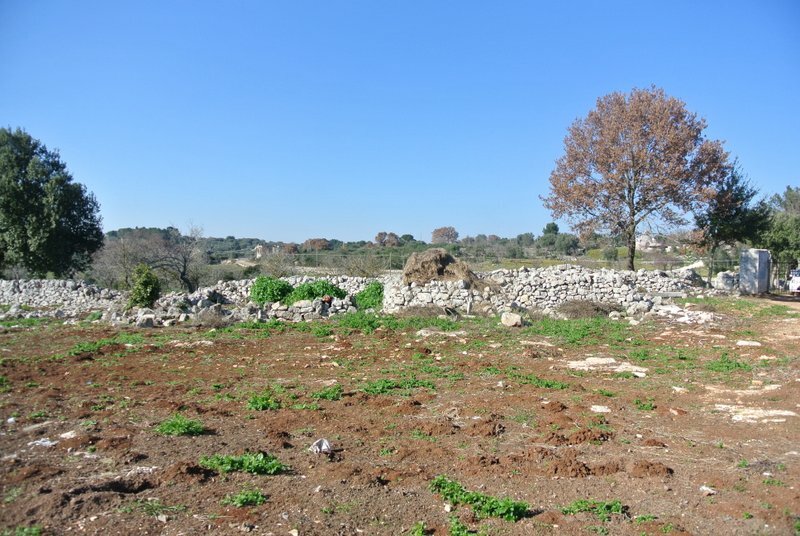 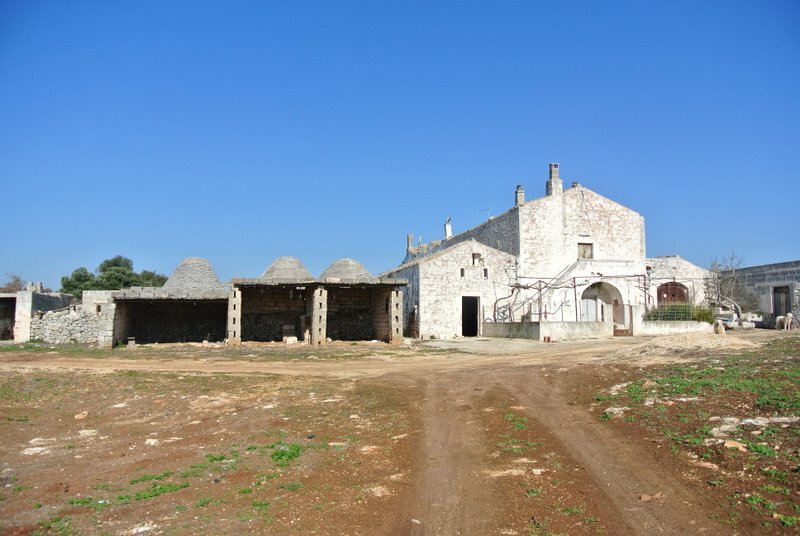 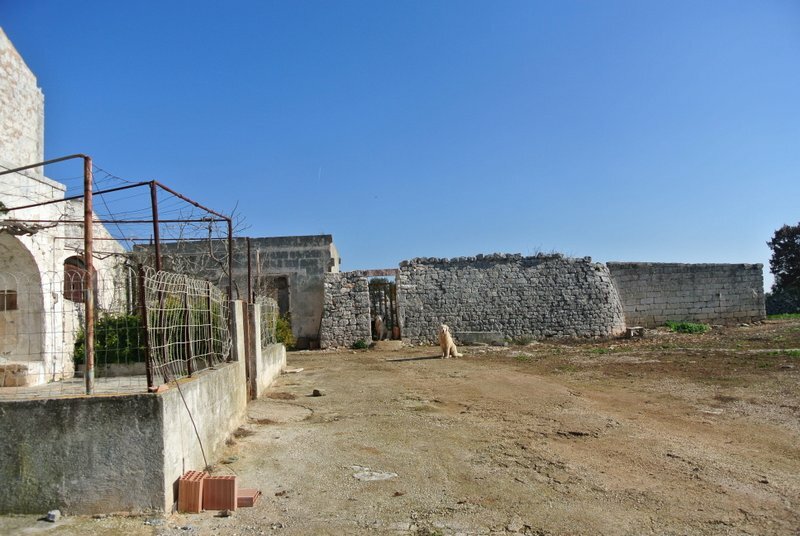 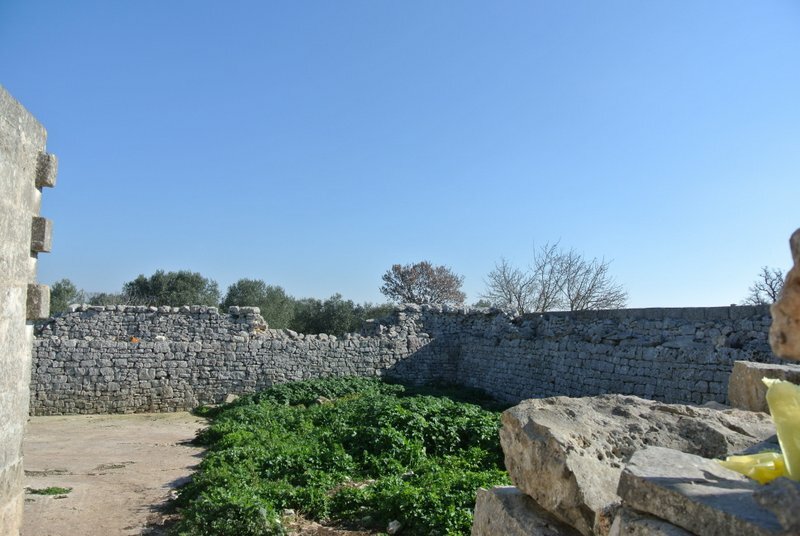 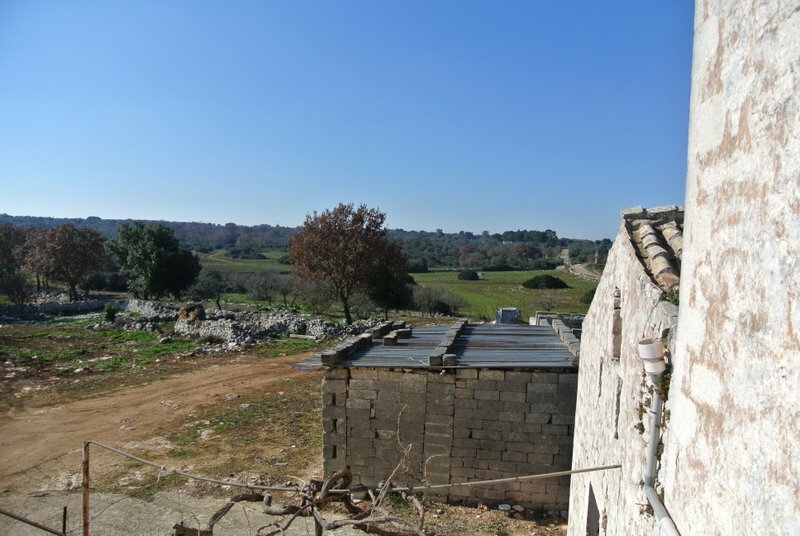 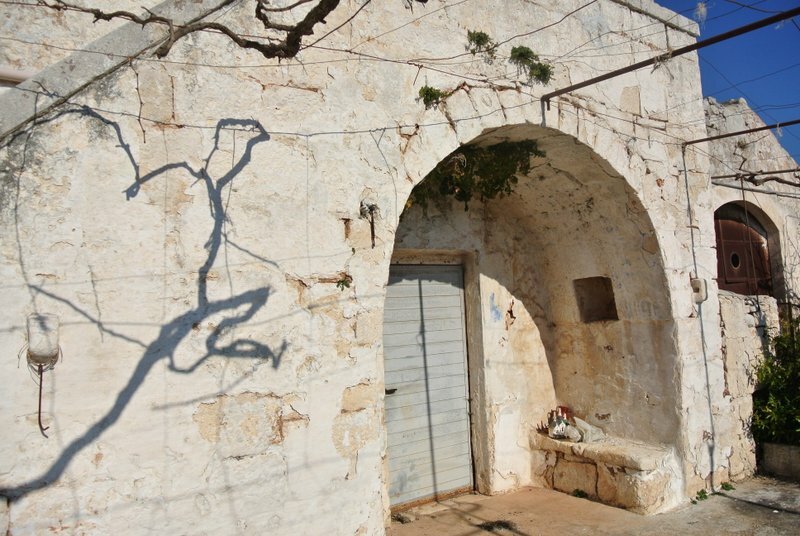 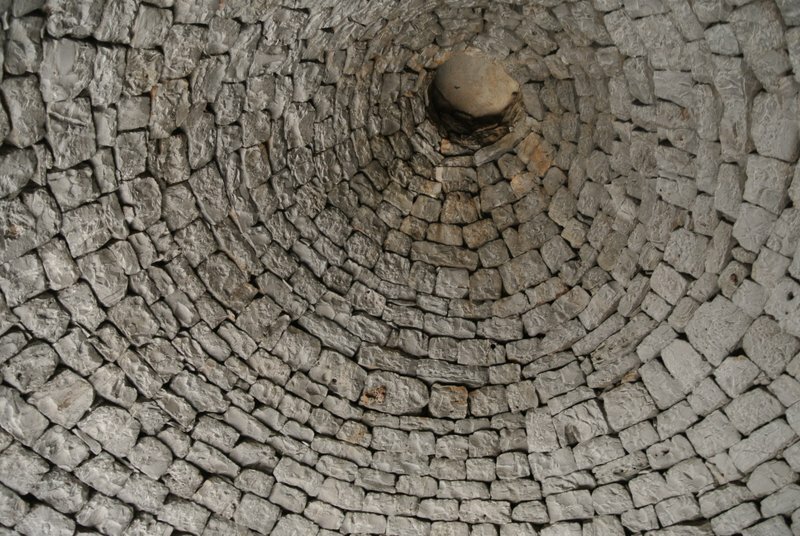 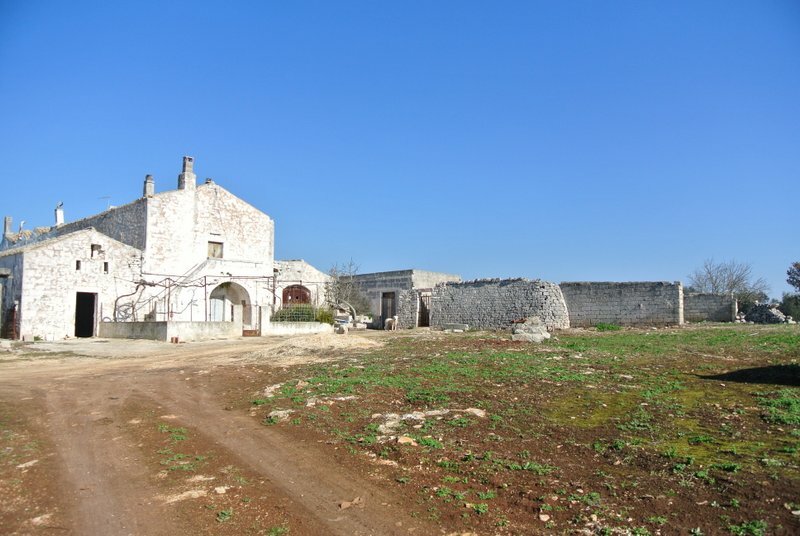 Ceglie Messapica: Masseria on 2 levels with trulli and land of slightly short than 50 hectares (500.000 sqm) for sale in Puglia. 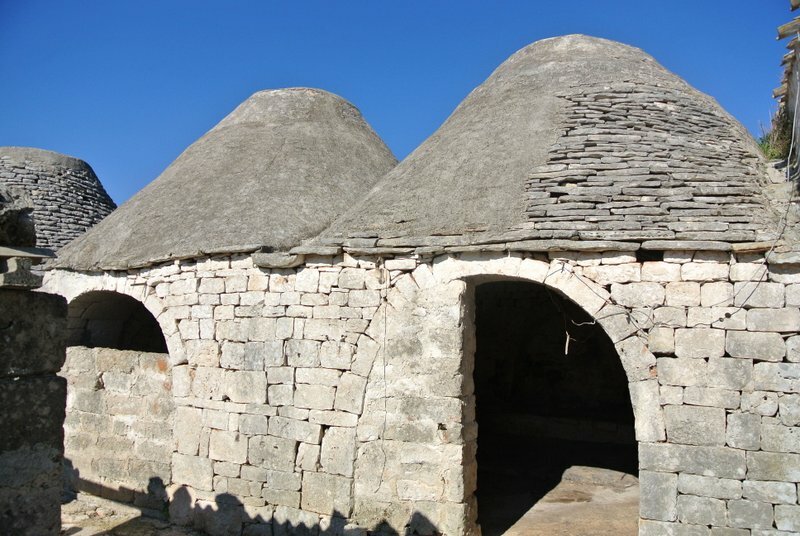 An ideal structure for a private home or any kind of business. 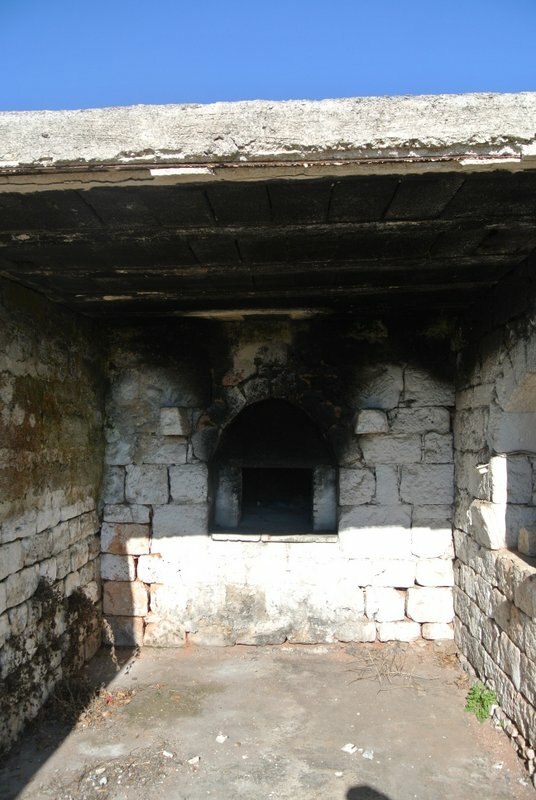 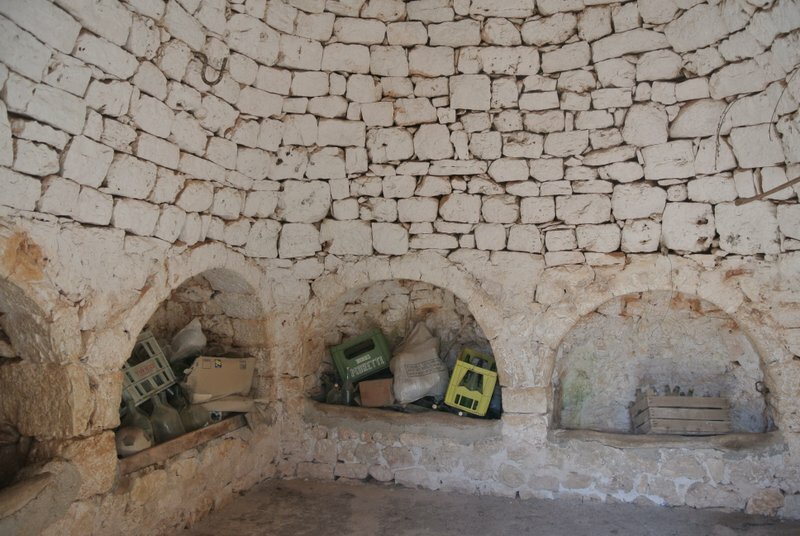 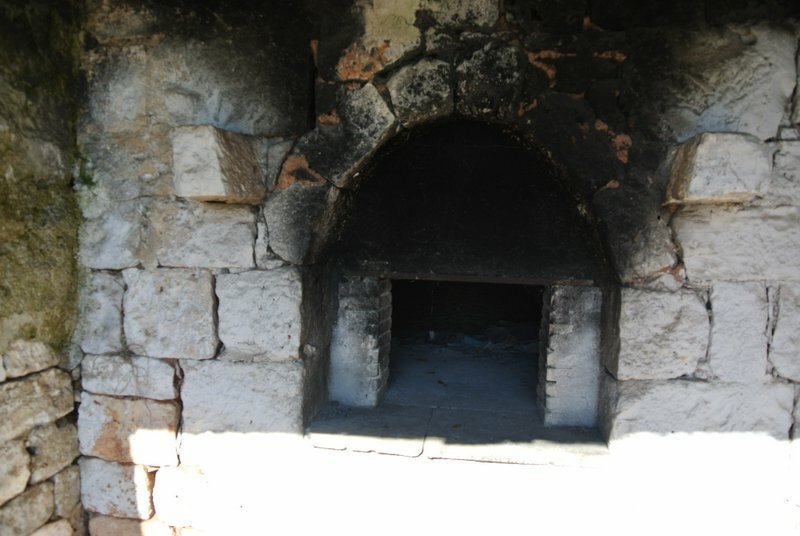 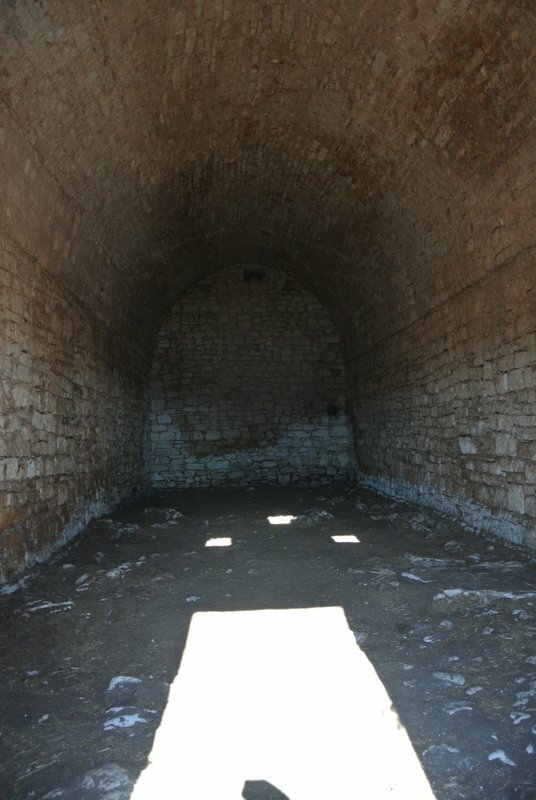 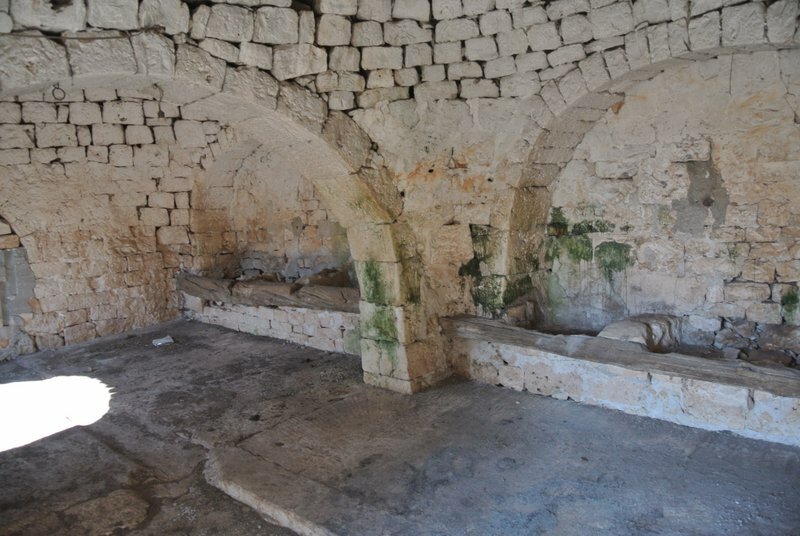 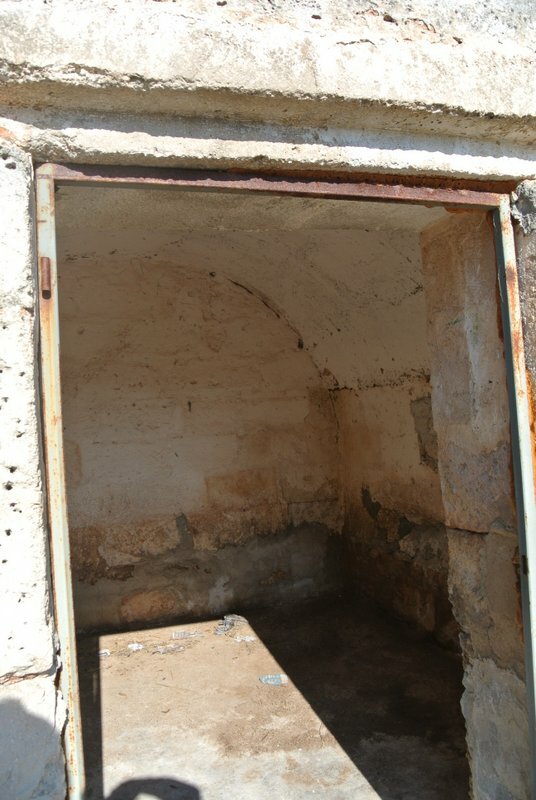 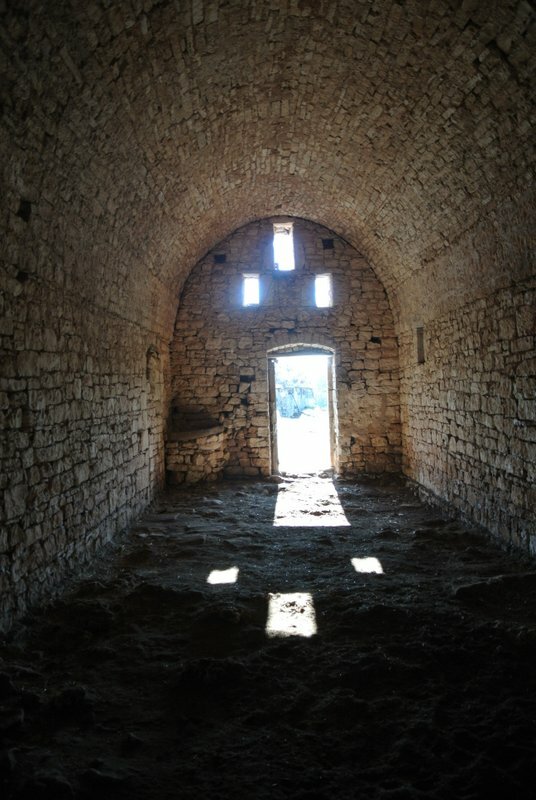 The size of the covered area is approximately 600 sqm and is in good overall structural condition as the photos show. 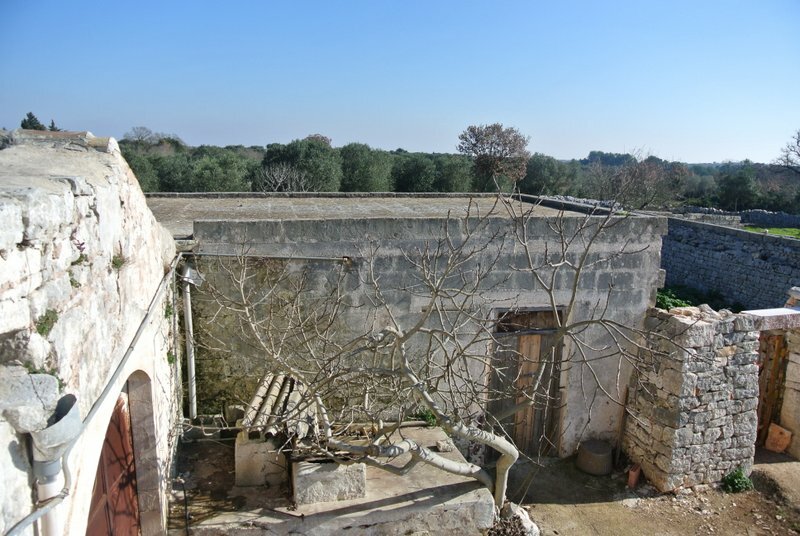 The building is very likely to be extended subject to planning permission.